The month of February 2015 saw 87 homes sold, compared with 63 homes the previous month, and compared with 102 homes sold in February 2014. This represents a 15% decrease when compared with last year. The average sale price increased in February 2015 to $366,236.00 compared with $365,460.00 in February 2014 an increase of 0%. The median Nanaimo house price for February 2015 was $345,714.00. 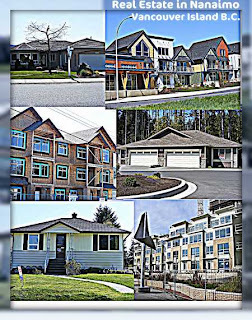 The benchmark price of a single-family home in the Campbell River area was $270,700, up 1.98 per cent from February 2014. In the Comox Valley, the benchmark price was $320,500, up just under one per cent from last year. Duncan reports a benchmark price of $283,900, an increase of 4.12 per cent over the same month in 2014. Nanaimo’s benchmark price was $340,200, up 3.47 per cent over last year. The Parksville-Qualicum area posted a benchmark price of $347,000, up slightly over last year. 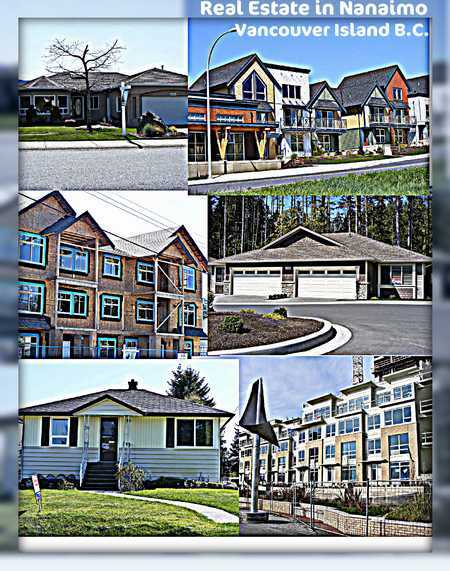 The price for a benchmark home in Port Alberni was $175,500, down 9.22 per cent from February 2014.